Abstract drawings may look like an easy thing to do, it may also look like a random and meaningless piece of work, or something that’s been done by toddlers. 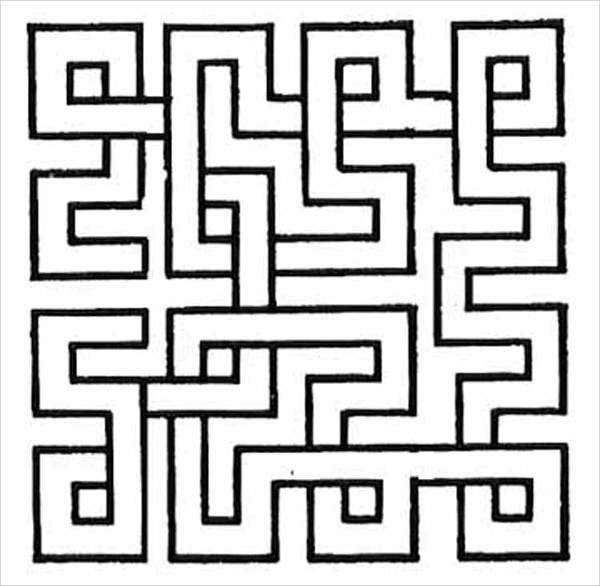 But abstract drawings actually have meanings that usually only the artist can interpret. The saying “Beauty is in the eye of the beholder” can be applied to abstract drawings. One person may have his/her own meaning that could either be similar or completely different from the artist’s. 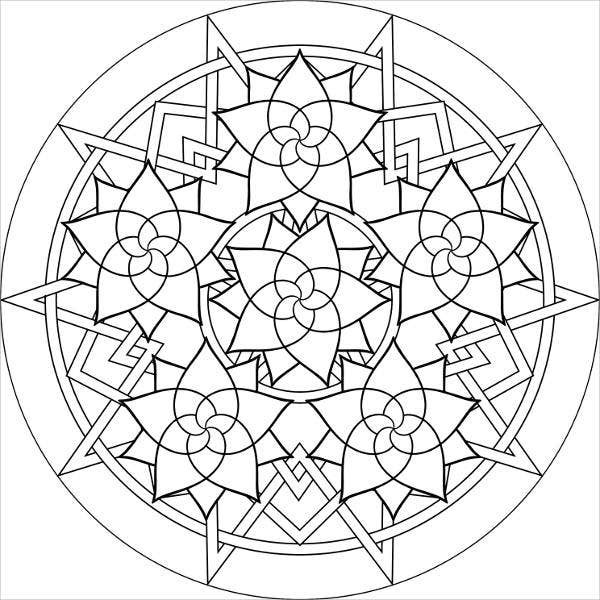 If you are into coloring and are looking for coloring pages, look no further because we have them here on our website, ready for use. Our wide selection of abstract drawing pages are good for all ages. We made sure that our quality products serve a wide range of consumers. 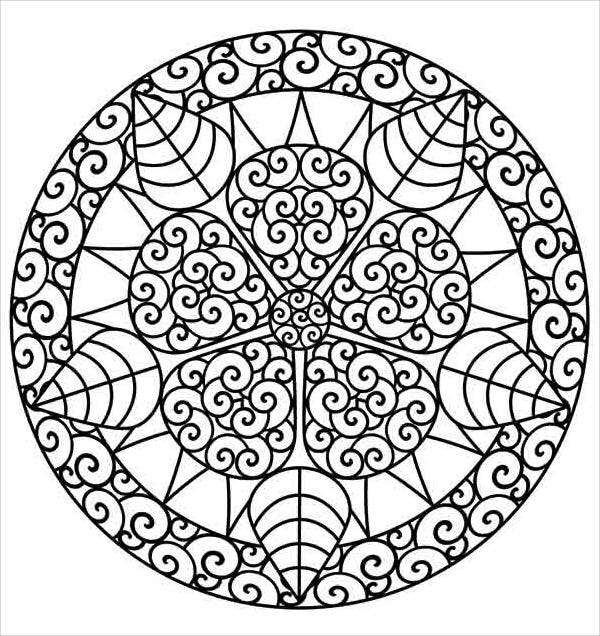 Coloring pages are fun for any person, young or old. It saves you the time of making all the drawings yourself, and all you need to do is apply the colors of your own choice. Back then, there were only coloring books for children, but nowadays, you can find ones for adults in any bookstore. But what are the therapeutic benefits of using coloring books? 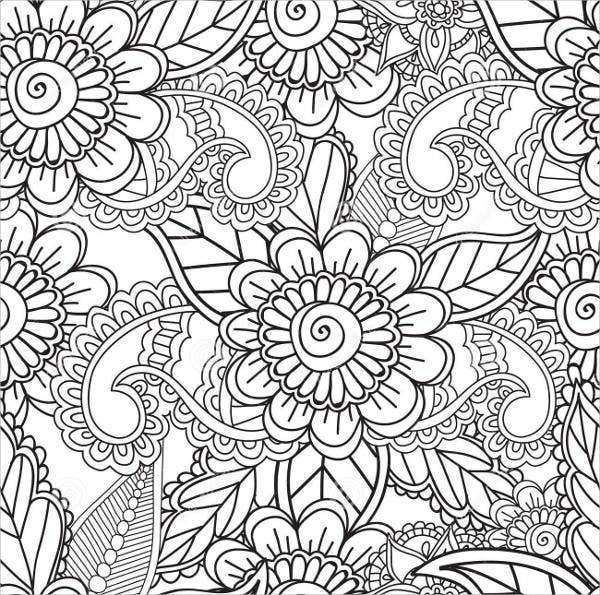 Coloring books may help relieve stress and anxiety. 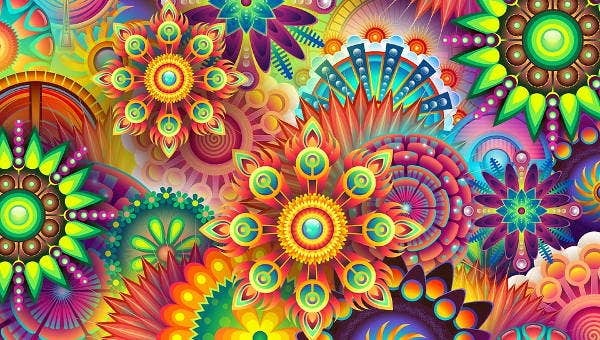 Coloring books train you to become a creative individual. Coloring books give you the freedom of expression. Coloring books can help elders prevent cognitive problems by constantly making their minds active. Coloring books for adults may also make them reminisce their childhood memories. Coloring books can help in improving a person’s concentration. 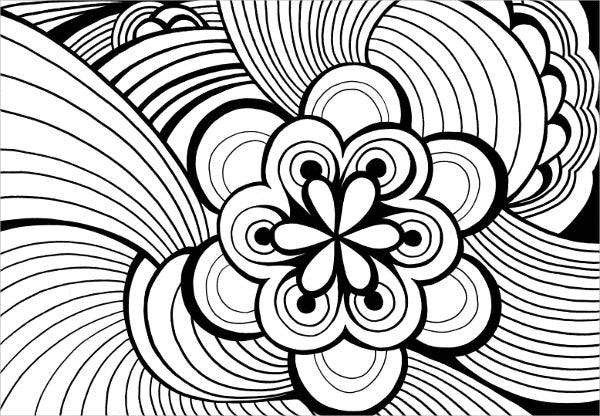 Why choose our abstract coloring pages over others? Our templates were meticulously selected among the best all over the Internet. Our templates were professionally designed by creative and experiences graphic artists. Our templates are fully and easily editable. Our templates come in high resolution which assure you of images with the best quality. 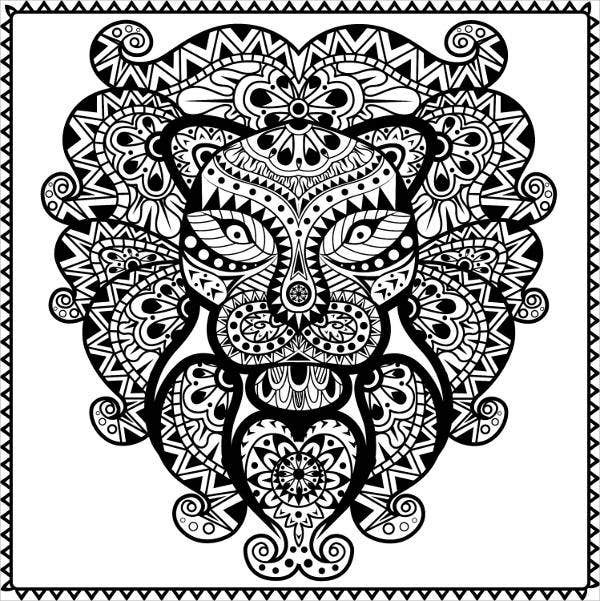 Now that we have provided you with our library of creatively designed abstract coloring pages, we have saved you the hassle of making your own abstract drawings. We made sure that you won’t have to go through all the doodling and get you straight to the part that you enjoy the most—the coloring part. 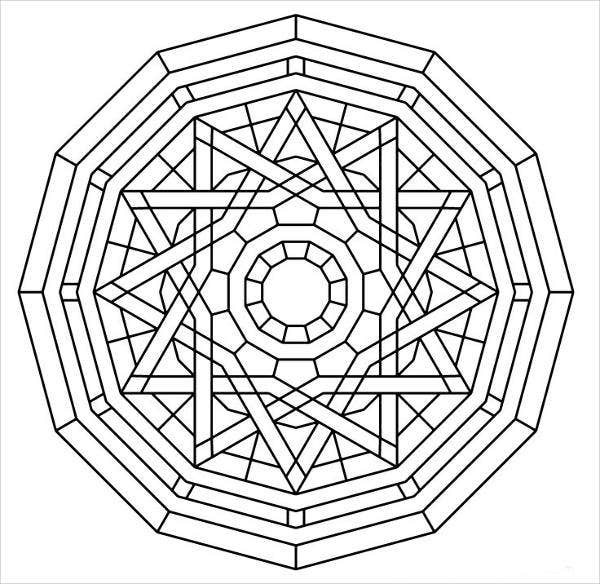 For more templates, you may check out coloring pages for adults. 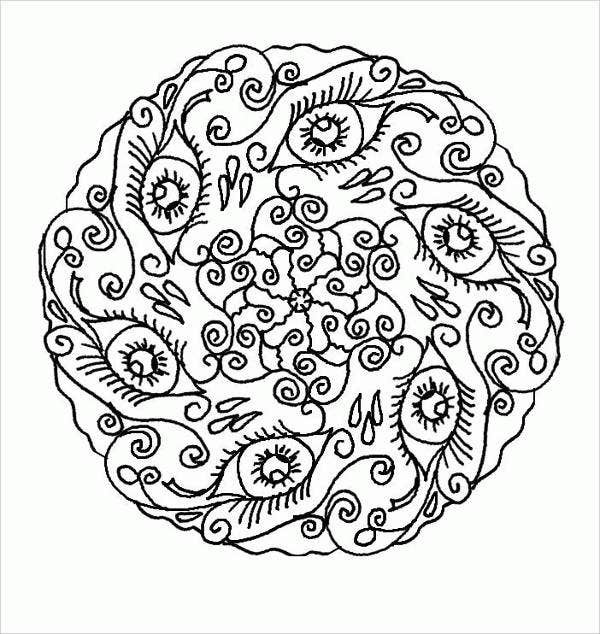 These abstract coloring page templates can easily be accessed and downloaded by anyone who has good Internet connection. Once you have downloaded your chosen template on to you r personal computer, you can then have it printed on paper and you are good to go. After which, you may proceed by getting your necessary art materials and start coloring on your coloring pages. What are you waiting for? 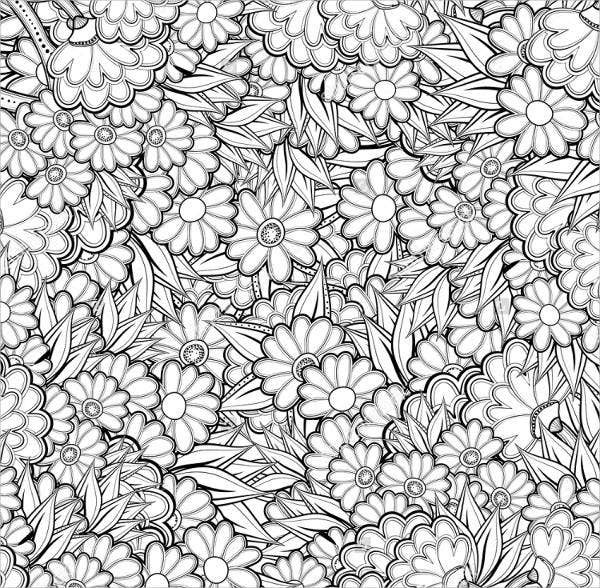 Download our coloring pages and get your creative mind working! 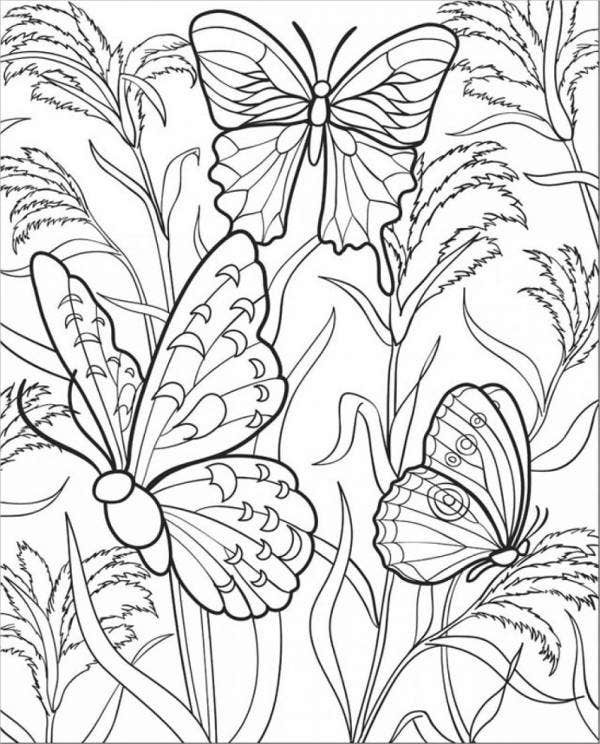 You may also check out animal coloring pages. If in case you couldn’t find what you were looking for on this page, scroll down to the bottom and feel free to check out the links for other templates that we offer on our website.